WordPress developers come in all shapes and sizes, and not all learned to code in the same way. Even with years of experience behind you, there still may be awesome resources you’re not taking advantage of. It’s easy to miss when a new tool becomes available — there are so many that it can be overwhelming at times! To combat this, it can be helpful to see what others are using to build their WordPress projects. We’ve done just that, and want to share with you the resources we’ve found. In this article we feature more than 20 free tools that every WordPress developer should know about, separated into five different categories. Let’s get cracking! Code frameworks give you a head start by providing you with a strong codebase to work from. There is a small learning curve for each to learn its unique functions and features, but over time, they will ensure you are producing high-quality projects without needing to continuously reinvent the wheel. 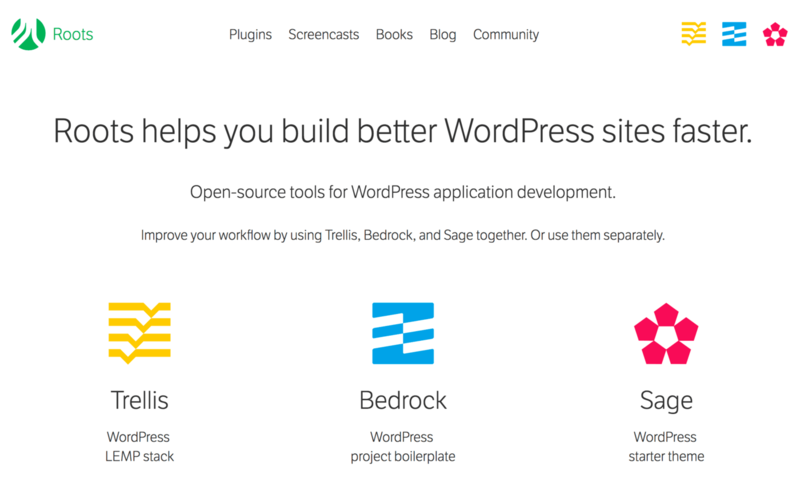 Trellis: a LEMP WordPress server stack. Bedrock: a WordPress project boilerplate. Sage: a WordPress starter theme. Be sure to check out each project and its documentation to see which apply to you! You could start small by developing a theme with Sage. You can learn more about the project from the developers themselves. Whether you’re working an existing plugin or coding something new, we highly recommend checking out the Plugin Boilerplate as the foundation for your next plugin project. …and more! 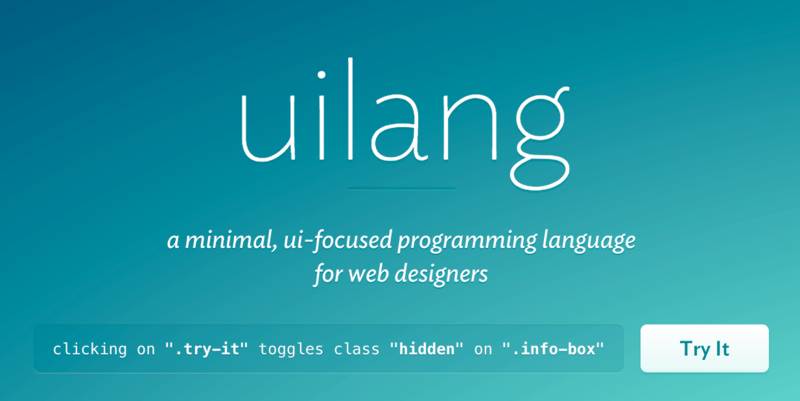 There are plenty of code examples right on the homepage for you to try. Building a new project doesn’t need to mean working from scratch, which can significantly slow down your timeline. You don’t need to design all your own icons, pay hundreds of dollars for fonts, or rely on complex email threads to manage your team. Instead, use these tools to help you along the way. Of course, they are always updating and improving the icon sets. Follow these steps to get started. 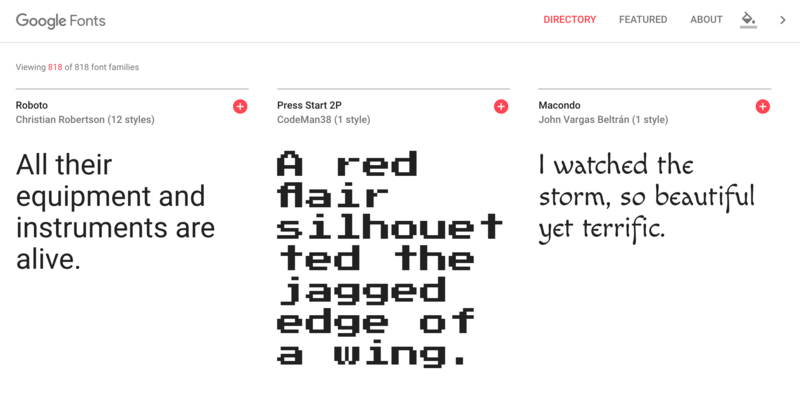 You can get started with Google Fonts on your WordPress site using our guide. 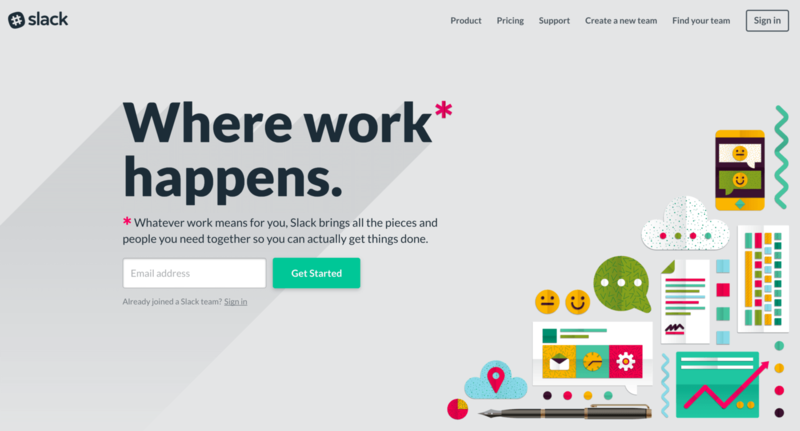 These are just a few ways you can use Slack to ease communication and speed up production. The options are practically limitless! You can see how others are using Trello to manage projects to get inspired. Being a developer means dealing with code, naturally. However, there are many free resources to help you set up your local development environment, and even reduce the amount of time spent actually writing code. Why do extra work when it’s already done for you, right? From industry standard code editors to quick snippet generators, the following tools and resources will help you become the best developer you can be. How to get started will depend on which operating system you use. Check each project’s page for specific instructions. 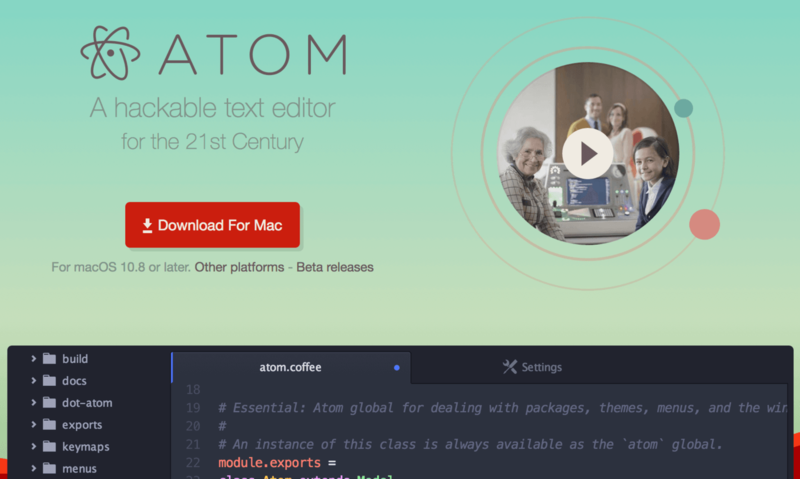 You can get started with Atom using this tutorial. That’s just the tip of the iceberg! 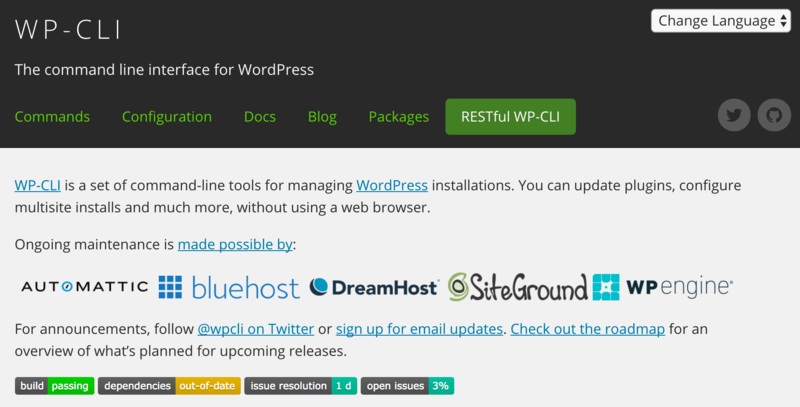 You can learn more about WP CLI here. A few of their tools are behind a premium wall, but you can still use plenty at no cost. There are many of these, so check out this tutorial for a more complete rundown (with code examples). Once you’re ready to begin working within WordPress, there are quite a number of plugins that will help you along the way. These are particularly useful because they have access to the WordPress infrastructure and can give you very specific feedback on your project as you go. If you’re not submitting to the WordPress theme directory, you may not consider this tool necessary. However, it still offers plenty of useful feedback — even for the casual theme developer. Give it a spin to see how your custom themes stack up. This tool is particularly helpful when creating child themes or trying to modify a more complex theme. Please note it has not been updated for a nearly half a year and has a small user base, but it’s fully operational, and we think it’s well worth checking out. You can also see how your current WordPress installation checks out, and replace weak plugins or themes that aren’t up to date on standards. User Switching enables administrators to see what a WordPress website looks like from the user’s point of view. This is great just for simply putting yourself in the users’ shoes, but also invaluable for testing out features and access based on user permissions. This plugin is particularly helpful when you’re developing a user-centric site. With it, you can be sure that users get the experience you expect. This kind of debugging is particularly useful for discovering bottlenecks in your code, speeding up your site, and fixing otherwise ‘invisible’ issues. You can use Duplicator for backups, or for moving your site between local development, staging, and deployment. Most popular browsers come with built-in tools that enable you to inspect the front end code of any given site. This can be very useful for writing CSS selectors, finding broken HTML elements, and other things that would usually be difficult to find in a sea of code. Furthermore, each browser has its own unique third-party plugins that extend these DevTools even further. If you use either Chrome or Firefox, get started by right-clicking anywhere on this page and choosing Inspect or Inspect Element from the dropdown menu. 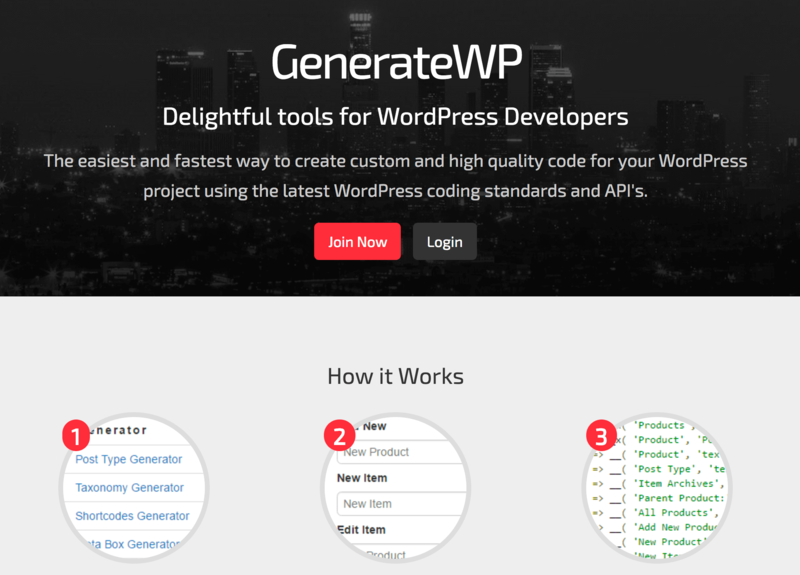 As you can see, there are a great number of free tools that can help you build spectacular WordPress projects from start to finish. It can be useful to review what’s available every so often to ensure you’re not missing something that could make your work day run a little smoother. 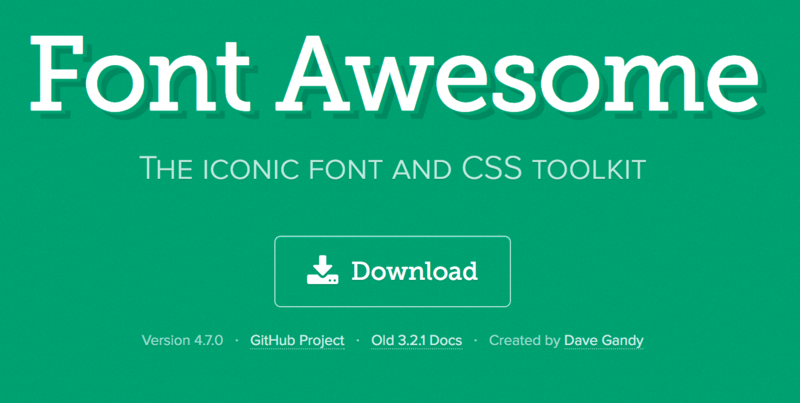 Did we miss any WordPress development tools you find invaluable? Let us know what you use in the comments section below! Thanks for the nice post. 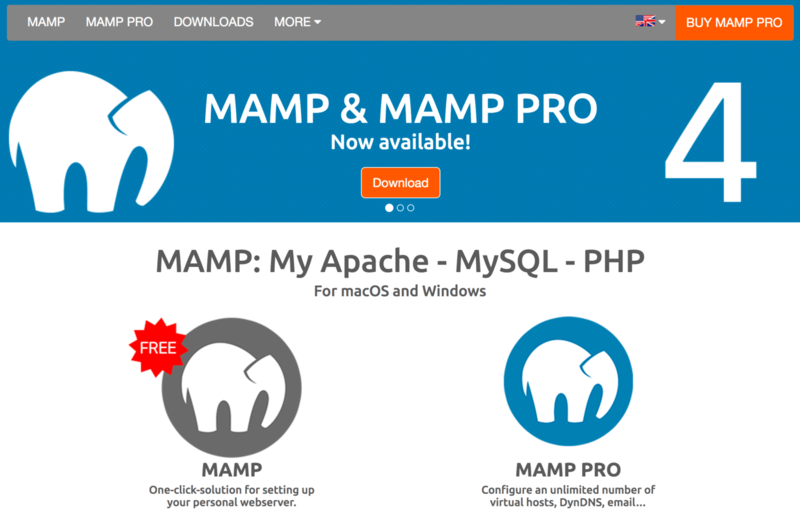 I would like to recommend one plugin in this list if guys are creating website as simple blog website.